Furnished studios and apartments in historic quarters of Paris and other cities. Gites, cottages or chambres d'hôte, the terminology explained. 5b Lot, Quercy Causses & Ardèche. Tips for driving on French roads - best routes through France, rules of the road and useful advice. Who flies where in France ? There are direct flights from the UK to almost 40 French airports: so where is the one closest to your destination? While many gites are quickly booked up in the peak summer months of July and August, there are plenty of off-peak bargains to be had even for last minute bookings in spring and early summer – May and June – and in late summer and Autumn. September is a great month for holidaying in France, with the weather still generally warm, but no more crowds. 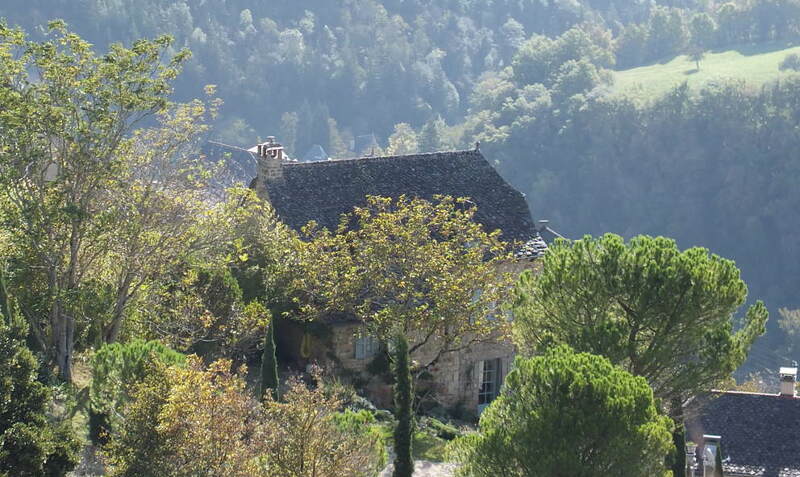 Gite prices: book directly, book wisely, and avoid booking agency fees. Gite prices can vary enormously from region to region, even from village to village, and by season; but the Gitelink directory does not knowingly list gites that are overpriced . In addition, owners who take bookings directly can offer better rates, as they avoid the big fees now charged by major holiday rental sites, which are now up to more than 20% of the cost of a booking, charged to the owner or to the visitor, or increasingly to both. Big savings on gite rental prices can be made by choosing weeks in early summer or early autumn. Weekly gite rental rates in July and August for gites in this directory vary from less than € 500 a week to a few large gites that charge over € 1500 a week in high season - and are much cheaper off-season. Gite rental charges depend on location, size, facilities, and the quality of the amenities. Gites can be, and usually are, considerably cheaper outside the peak summer months, and often offer exceptionally good value for money – far cheaper than equivalent accommodation in hotels. Inscrivez votre site sur Gitelink : Si vous avez déjà un site qui présente votre hébergement - gîte ou chambres d'hôtes - qu'il soit ou non inscrit aux Gites de France, cliquez ici pour plus d'informations. Nous vous enverrons des indications pour figurer sur Gitelink. Avoid booking fees and charges. Most properties are presented in full detail on the owner's individual website, for direct booking at lowest rates with many special offers. A choice of gites in France, attractive and affordable holiday cottages for rent, and b&b accommodation. Good value gites and reasonable prices : plenty of attractive gites for less or well less than €700 a week in the peak holiday season.... with big savings in early and late season. See prices. Search for gites using the map: click on any area, or select from the lists on the right. Self-catering holiday accommodation in rural France, usually called gites rather than villas, is an attractive option, generally more comfortable than camping or a mobile home, and cheaper than hotels. The Gitelink directory includes a selection of traditional gites de France, self catering holiday cottages and villas from the most popular regions such as Brittany, Normandy, the Loire and the Dordogne, to relatively undiscovered areas including the Auvergne and Lorraine. Choosing a gite holiday is the ideal way to stay in a French village or in the French countryside. Many gites in this directory have English-speaking owners, and can be booked directly in sterling or euros, without agency fees or commissions. Generally speaking, the owners of gites live in the same village or nearby and take pride in offering good service and a personal welcome. To be listed with Gitelink, gites and B&Bs must meet our selection criteria. Some of the gites listed with Gitelink are registered with Gites de France, and may require booking through Gites de France; but most are not. Many owners prefer not to register with Gites de France, a voluntary structure that takes commission on rentals; and the absence of a Gites de France label has no bearing at all on the quality of the accommodation. 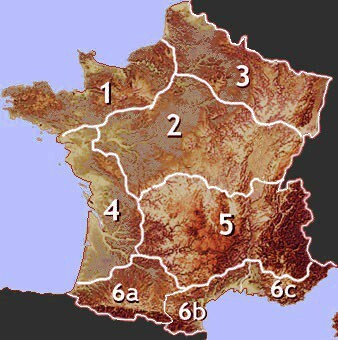 Click here for more information on the Gites de France rating system.